Marilyn Sticklor is a real estate attorney who represents developers, handling all legal aspects of commercial and mixed-use developments. Deeply experienced in land use, Marilyn has a particular expertise in governmental permitting in Boston and suburban communities, as well as structuring of ownership and operational relationships in large mixed-use urban developments and suburban planned unit developments, tiered condominiums, multi-family housing, and acquisitions. 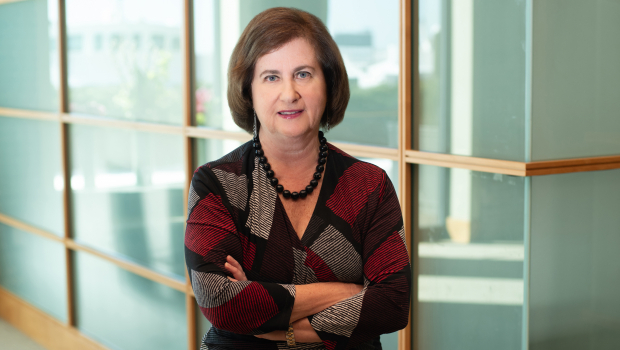 A former member of the firm’s Executive Committee over a number of terms, Marilyn brings to her practice over 40 years of experience at Goulston & Storrs.